We always look forward to the festive Christmas Concert and hope that you will join us! Our Christmas concert will combine modern and classic carols and popular music. There is something for everyone. 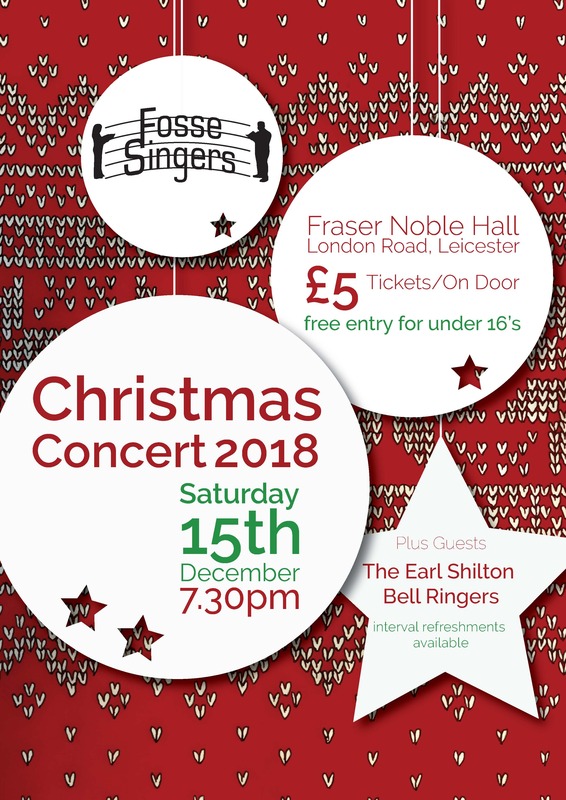 We will also be joined by the Earl Shilton Bell Ringers.